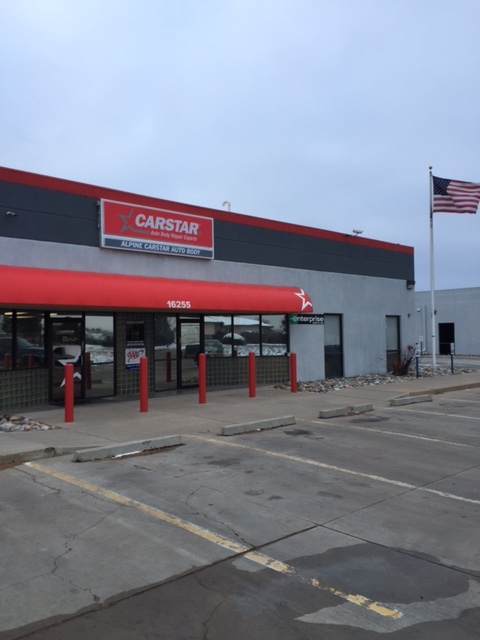 CARSTAR Alpine Auto Body, owned and operated by Gary and Stacy Boesel, has been providing exceptional collision repair services in the Aurora and Denver area for more than 30 years. 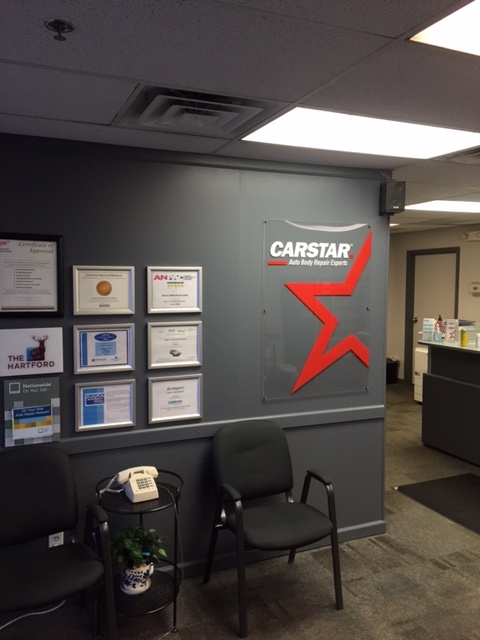 Additionally, CARSTAR Alpine Auto Body has been a member of the Better Business Bureau for more than 25 years and has been awarded a Gold Star by the BBB. 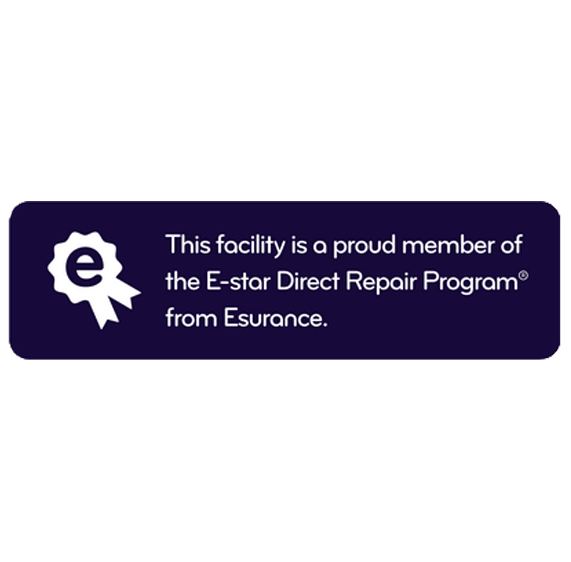 Our estimators/appraisers provide concise, accurate estimates for our customers and will be in constant contact with the insurance company and our joint customer throughout the entire auto body repair. 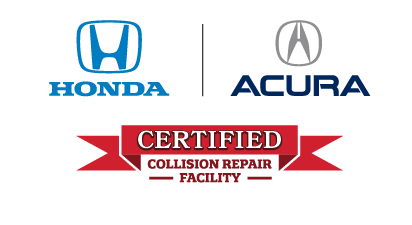 If it is collision repair or hail damage repair, we will work hard to get the work done quickly and at a high quality, so that you can get your vehicle back. 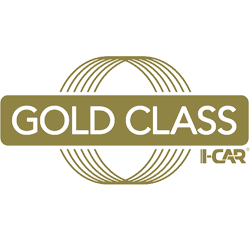 Wayne Houston is the general manager. 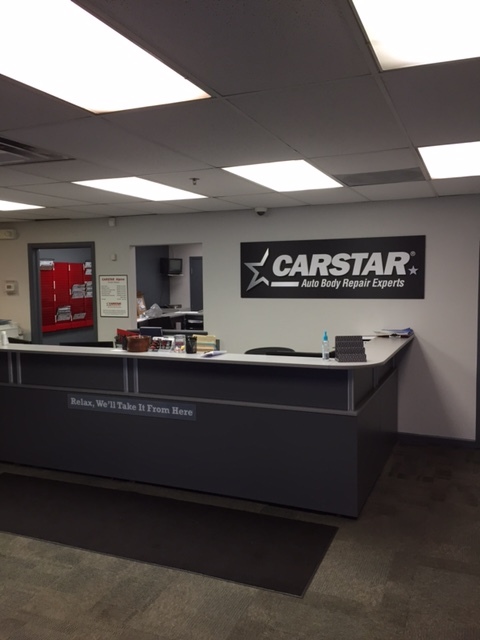 He has been with CARSTAR Alpine Auto Body for more than 25 years. 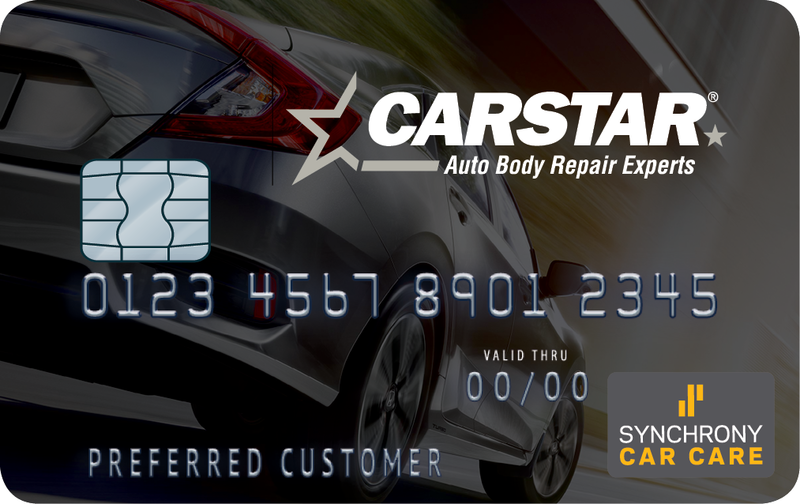 It is extremely important to Wayne that each customer of CARSTAR Alpine Auto Body drives away in his or her vehicle 100% satisfied.